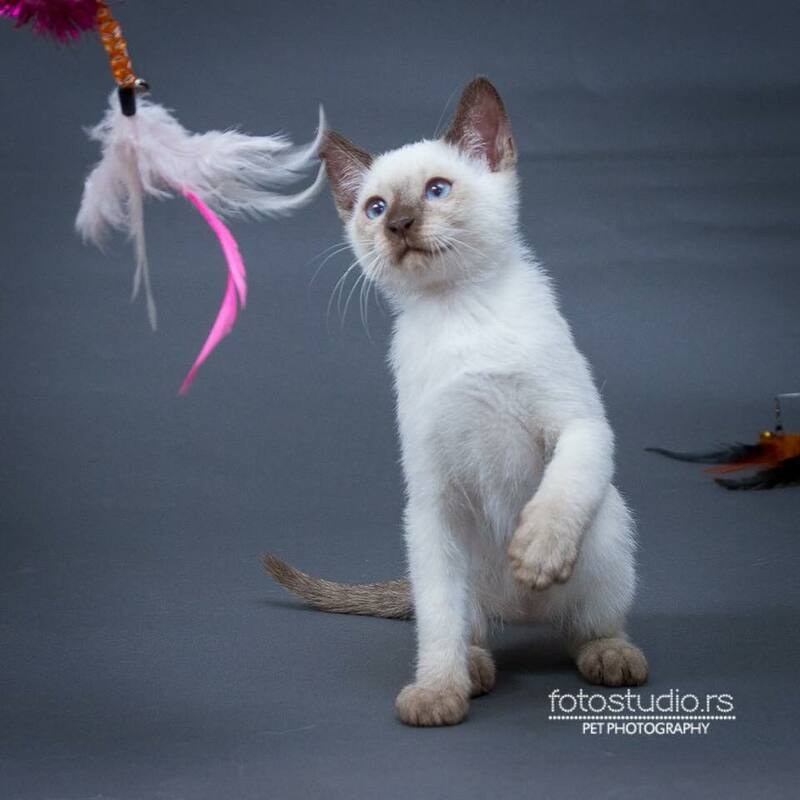 Welcome to My Thai Diamond cattery registered in TICA association in 2014. 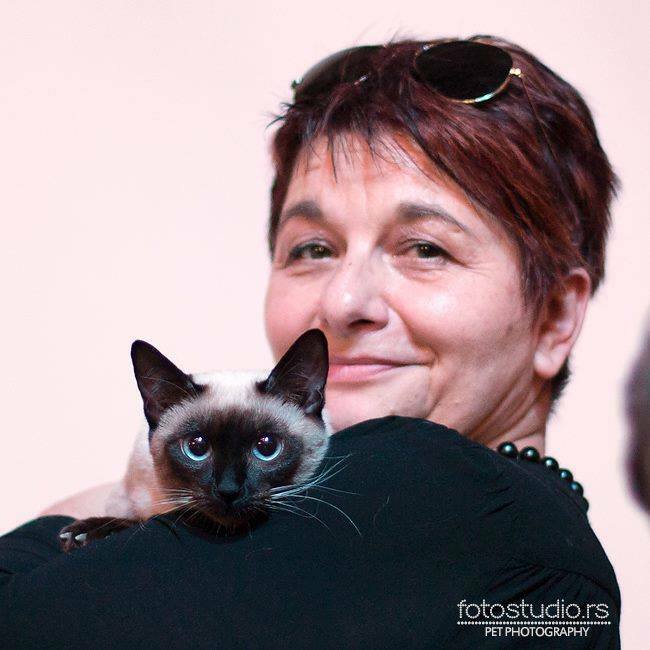 I am dvm Dragana Petkovic from Belgrade and this is first Thai cattery in Serbia and Balkan countries. 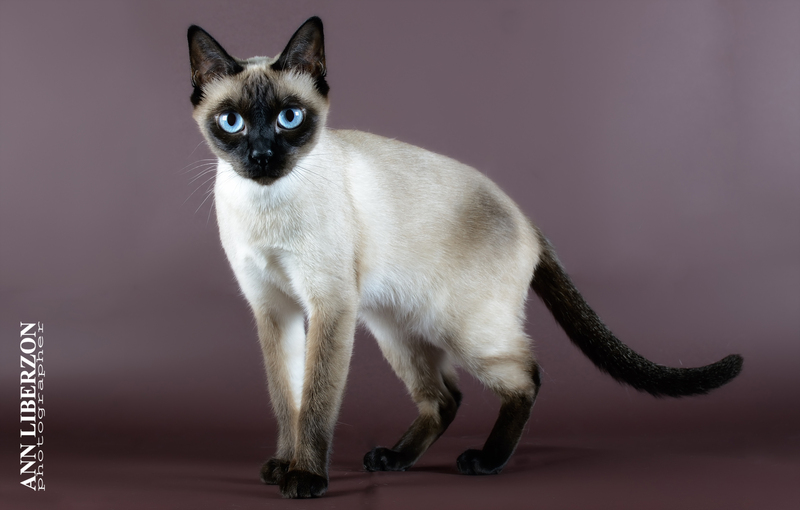 I fell in love in this breed in 2009, when I got my first Thai (we called them Siamese then) girl Kenia. 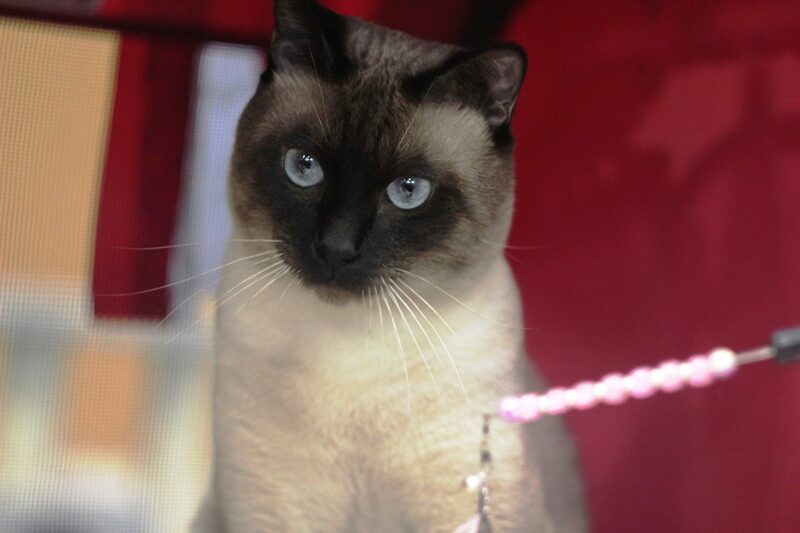 She was offspring of Siamese and Oriental cats from cattery My Fortune owned by dr. Milica Tanjevic. 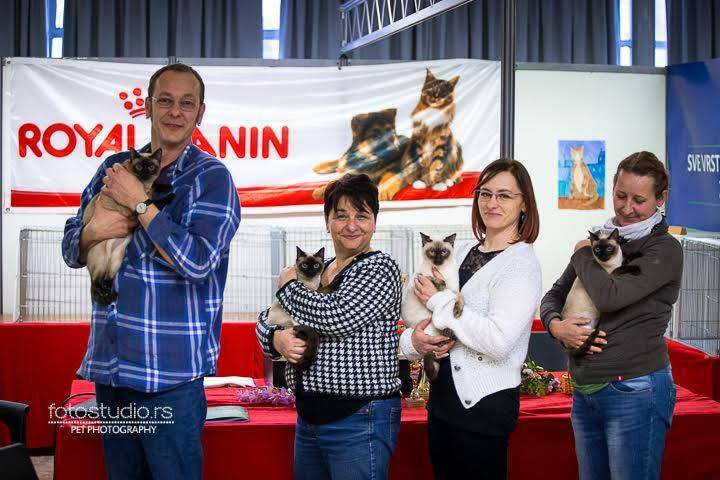 Her and Thai cats of private owners I used for creating Serbian line of Thai cats. 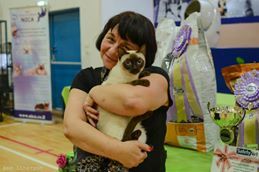 I had an insight in wide genetic potential of the breed thru practice in my veterinarian clinic >Pet Wellness Eva<. 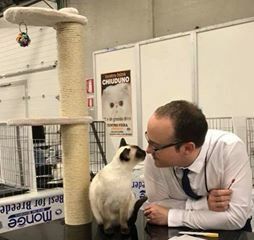 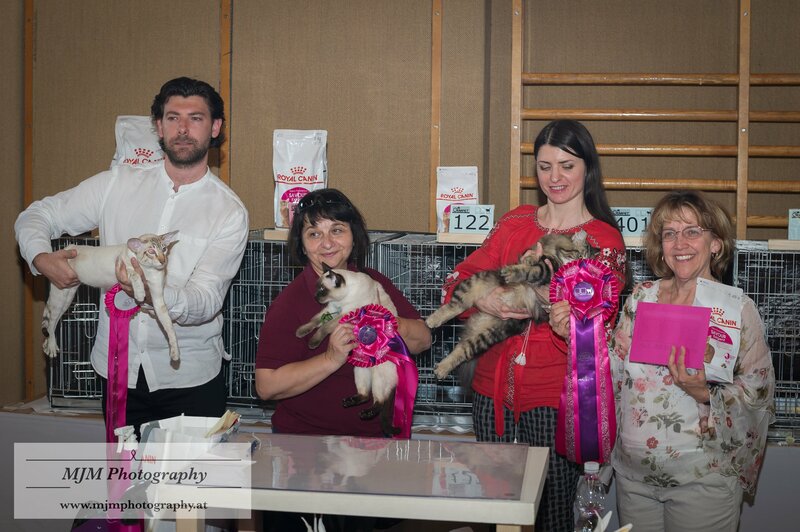 I am showing my cats in TICA shows, and few times also in WCF shows and I am very proud of success that my cats made so far. 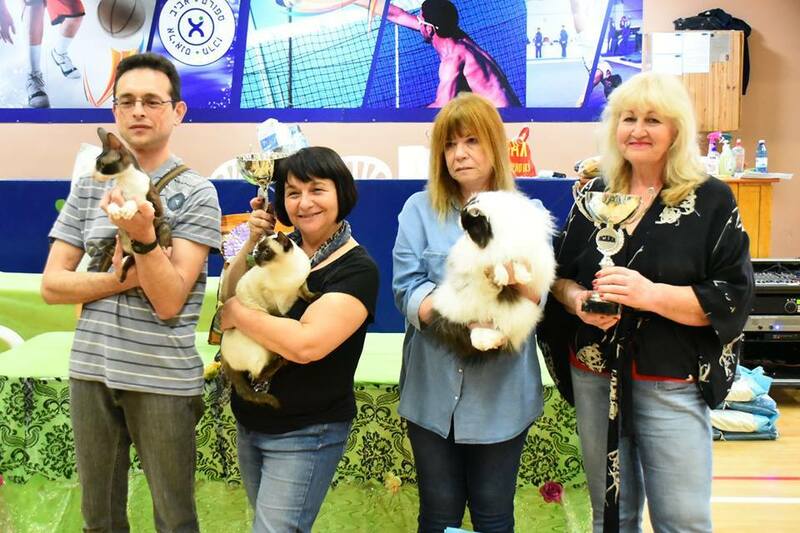 In show season 2017/2018 in TICA my chocolate point girl MyThaiDiamond Bianca was international best of breed, best of color Thai cat and 6th cat of all breeds in TICA Europe South region. 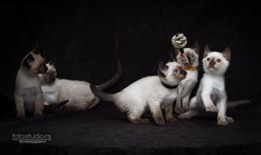 We are small home cattery, at the moment I have 2 males and 4 females, and have 2 or 3 litters a year. 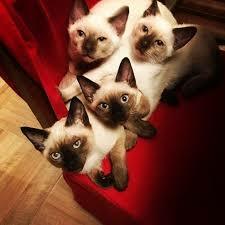 My cats are seal, chocolate and liliac point, and I am planning to introduce tabby point color in breeding. 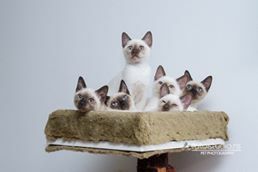 I am in love with appearance as much as personality of these cats and as veterinarian I am impressed with their health and long life. 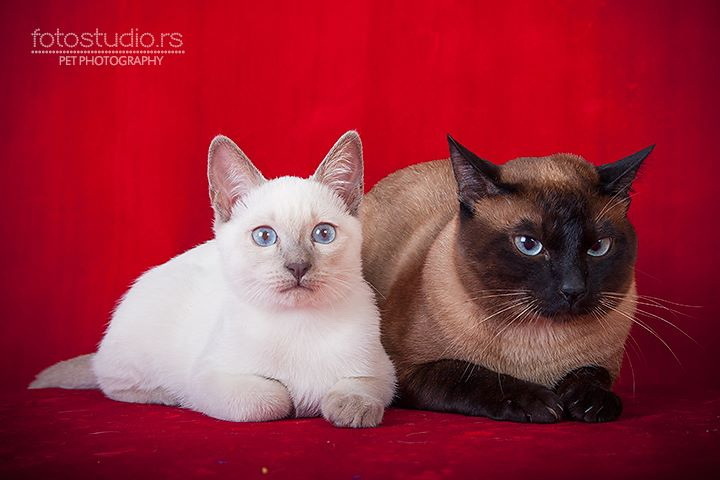 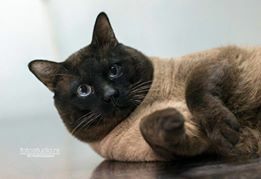 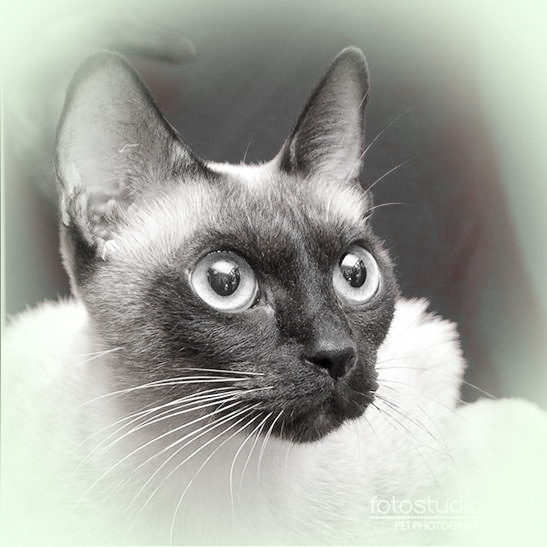 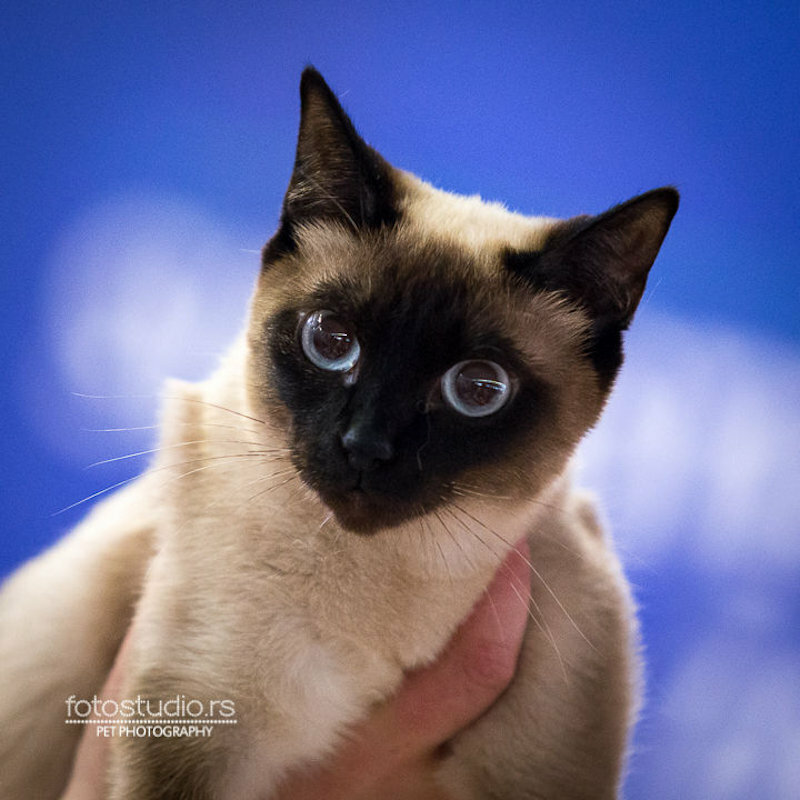 I am dedicated to preserve beautiful, healthy, traditional Siamese cat breed.